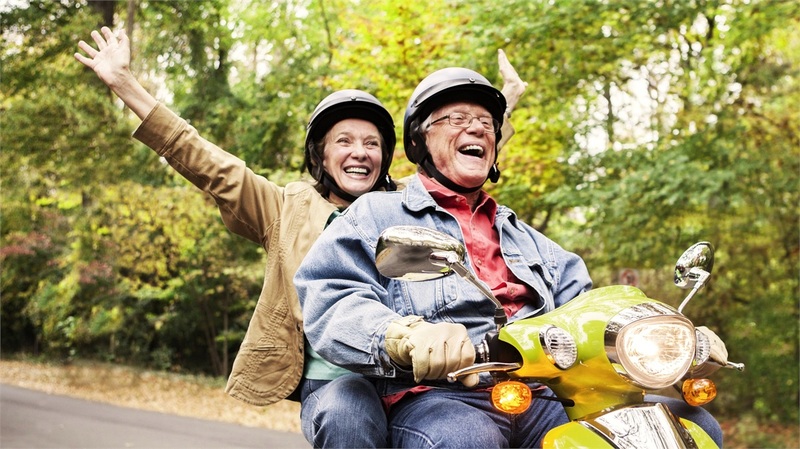 Planning for a comfortable retirement is a critical component of your financial strategy. Considerations such as creating income, having access to money when you need it, defraying medical costs, and leaving a legacy are aspects of retirement needs planning that must be addressed. We can provide the tools and resources to help reduce the guesswork associated with planning for life's uncertainties. We offer a competitive selection of traditional retirement plans from a variety of vendors, including 401(k) plans and 403(b) plans appropriate for employees in state, municipal, and non-profit organizations. Product features may vary by product sponsor. Capstone has been an innovator in meeting the changing needs of plans and participants since the first retirement plan was created more than half a century ago. Capstone has moved beyond traditional business models and retirement plans to be a technologically enabled company of total retirement services in the industry. We offer retirement services utilizing the successful fusion of technology, products, investments, communications, and highly personalized service.